Born in Deming, New Mexico, and raised in Seattle, Washington, Hanna earned a B.A. in architecture in 1959 from the University of Washington. After working with architect Dan Miller as an apprentice for three years, he went to work in the office of landscape architect Rich Haag, where he helped transform the grounds of the 1962 Seattle World’s Fair into a park. In 1967, Hanna earned an M.L.A. from Harvard’s Graduate School of Design. He worked as an architect for the Planning Design Group of the Boston Redevelopment Authority’s Urban Design Department from 1967 to 1969. 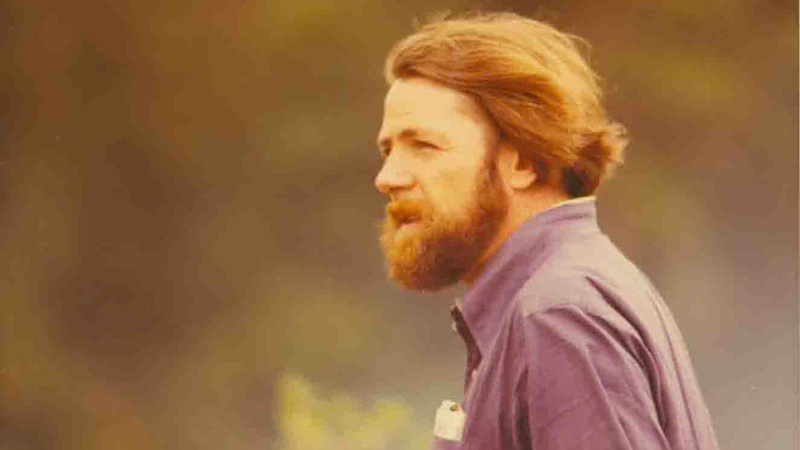 He began teaching at the University of Pennsylvania in 1969, and became the first chair of the new environmental design program in 1974. 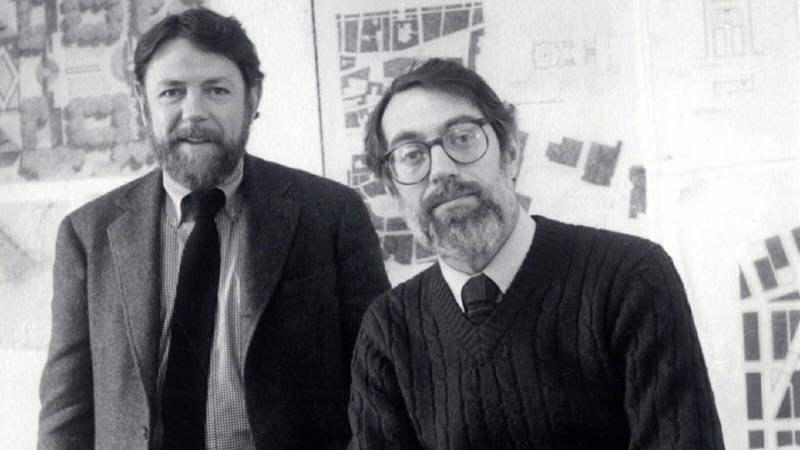 In 1976, Hanna co-founded Hanna/Olin Ltd. in Philadelphia with Laurie Olin, the two men having studied Architecture at the University of Washington. Among its many projects, the firm produced designs for Battery Park City’s waterfront esplanade in New York City in 1980-1986; Bryant Park in New York City in 1988-1992; Westlake Square in Seattle, Washington, in 1989; and the Ellis Island National Monument in New York Harbor in 1992; In 1995, Hanna established an independent practice, RM Hanna Landscape Architects, in Philadelphia. The small office worked on such projects as Australia’s Central National Area from 1995-2002; the Landscape Plan for the University of Washington-Tacoma in 1992-2000; and the Tianfu Square Master Plan in Chengdu, People’s Republic of China, in 2000. 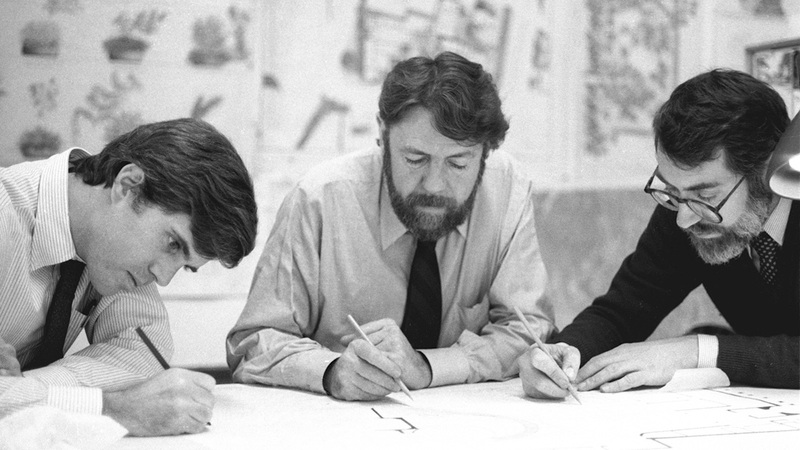 Hanna won the Rome Prize in 1976 and became a Fellow of the American Society of Landscape Architects in 2002. Following his passing at the age of 67, his wife, Beverly Briggs, operated RM Hanna Landscape Architects until 2005.